We build plugins following coding standards and update them regularly to make sure they function with changing environment. Listening to users' feedback, we always try to make our products easy to use and keep adding new features and functions. Need help? Our support staffs will provide it through helpdesk. All plugins come with their documentation. 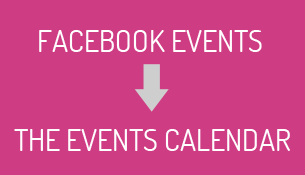 It imports events from facebook and converts them into The Events Calendar events. 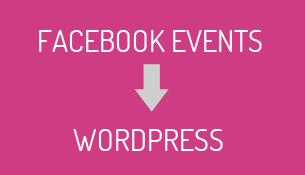 This is an addon which augments the basic search and filtering functions of the EventOn plugin. 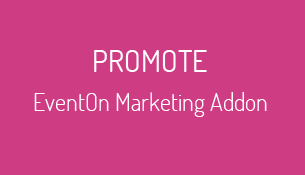 It is a marketing addon for the EventOn calendar plugin. .